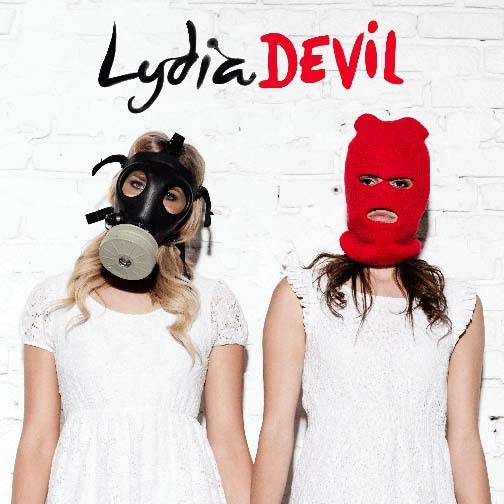 Lydia are planning to embark on a spring tour where they will perform their 2008 album, Illuminate, in full. The upcoming trek will be a North American tour. Additional details will be announced next month. The band's latest album, Devil, is out now.